From its African and Gospel roots to modern day expressions including the arrival and influence of Jazz in Canada, The Gift of Jazz is A Tribute to Black History Month / A Celebration of the profound impact of Black history and culture on music. This presentation celebrates the courage, determination, grace and unrelenting spirit of men and women who overcame incredible challenges and reflects the history, impact and contributions of these performers on the world of Jazz. The series for 2018 presented at the National Gallery of Canada was sold out. 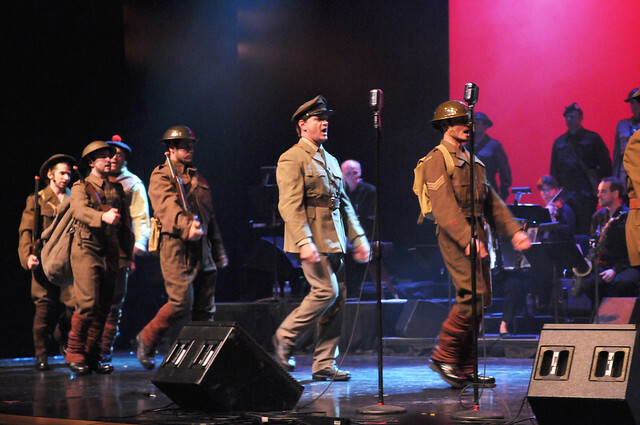 This tribute was first presented as part of Odyssey Showcase’s signature event: Canada Roars, A Musical Taste of Our Canadian Heritage from 2014 to 2017 and as part of a special First World War photo exhibit presentation at the National Gallery of Canada on November 11, 2014. This is a historical experience as audiences engage with actors portraying key historic figures and scenes from the First Peoples to early explorers and coureurs de bois to the characters of the War of 1812, Confederation and modern day adventurers. Canada Speaks provides students and others an opportunity to interact with historical Canadian figures in various contexts. The characters are well researched and dressed in authentic regalia and wardrobe, portrayed by persons with professional experience and deep knowledge of the people they portray. 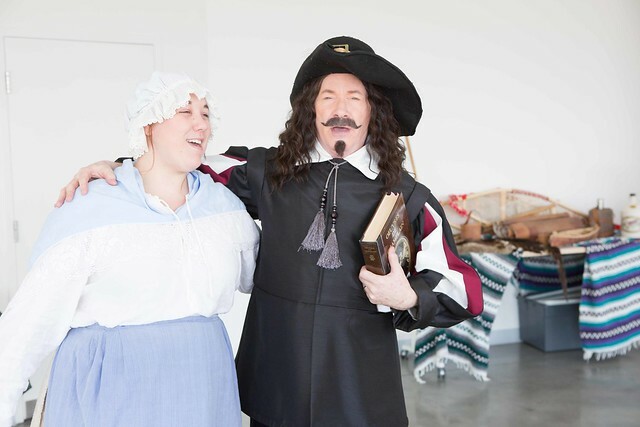 We have researched, costumed and presented dozens of historical figures who have portrayed their historic contributions through interactions with each other and students and the general public in contexts ranging from fur trading posts to the history of banking. Characters represent all facets of Canadian history including Indigenous peoples, political, military, pioneering. artistic and other characters from all walks of life, both famous and less well known but important to Canadian history. First introduced as part of a Canada Speaks pre-show activity for Canada Roars, we invited students to write personal messages of peace and hope on cards which were placed on a specially designed three panel Tree of Peace. with an overwhelming response from thousands of students from across the province. (See images attached below) Its most exciting feature is the notes and messages of hope and peace, some very insightful and some very personal written by students, teachers and the general public. We then repeated the activity as part of a signature event held at the National Gallery of Canada in the summer of 2017 as part of the National Gallery’s summer itinerary Our Masterpieces, Our Stories. The main focus of the evening was to view and enjoy the new exhibits at the Gallery and engage with, and have a photo opportunity with, actors from Canada Speaks who portrayed key figures from Canada’s diverse history. These characters were stationed throughout the Gallery contributing to the Indigenous and other Gallery exhibits. 2017 Photo album Canada Speaks and The Hiawatha Tree of Peace. All of the projects outlined above are projects that grew out of the major signature project Canada Roars: A Musical Taste of Our Canadian Heritage/Notre patrimoine canadien, une odyssée musicale, a unique blend of music and history showcasing key social and cultural transformations in the making of modern Canada. From the drum beats, voices, colourful regalia and dancing of the Indigenous Peoples to traditional Québecois, Métis, Celtic and Acadian songs and dances; from classical music and opera; to Military music and the patriotic First World War component; from Jazz to Country, Folk and the last one hundred years of pop and rock, and Canada’s contribution to television, film and the world stage, this unique and interdisciplinary production shows how music can stimulate, inspire and inform an audience about key social and cultural transformations in the making of modern Canada. 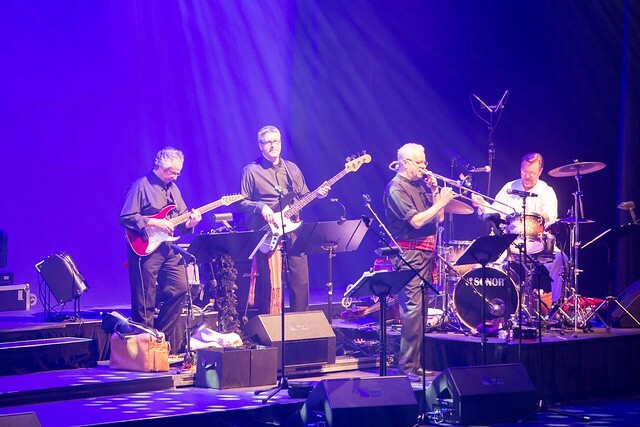 Audiences relate to this history of Canada through music in ways they have never been able to relate to Canadian history before with enthusiasm, interest and passion. Odyssey Showcase is a registered charity (Charitable Registration #849021944 RR0001) that advances education by providing information to the public and presentations on the history of culture, arts and music. 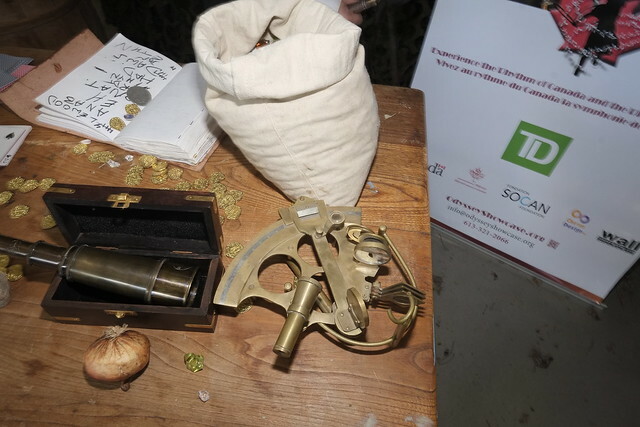 Among its other presentations, it is particularly well known for its annual joint presentation with TD Canada Trust of Canada Roars: A Musical Taste of our Canadian Heritage. This show is an evolving, educational, highly entertaining, and entirely bilingual stage production showcasing the roots and development of our Canadian musical heritage. This production highlights the power of music to educate audiences about the key social and cultural transformations that created modern-day Canada. Our mandate is to support and present engaging and educational activities encompassing music, performance, presentation, and various arts practices. As well, we are mandated to present, distribute and archive documentation and history of Canadian art, music, and performance. Our focus is to support programming that contributes to the study of both music and history in Canada. Promote Canada’s culture, history and heritage. Showcase the beauty, harmony and values of the Canadian experience particularly for Canadian students. Profile the historical context of Canadian music and its links to social, cultural, economic, industrial and political developments. Heighten awareness of Canadian history and inspire a renewed sense of passion, pride and interest in our shared Canadian experience.